Do you need an Single Touch Payroll Solution – Ironbark is STP Ready! 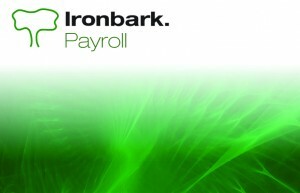 Ironbark’s Payroll software is designed to streamline and control the Payroll administration process for your business. It integrates with General Ledger and/or Job Costing modules to provide a flexible and easy to use management information system. Ironbark Payroll software allows for an unlimited number of employees with full employer contributed superannuation, backpay calculations and adjustment facilities available. On screen enquiry displays comprehensive payroll information with no limit to the number of companies available. Group employees into departments and cost per department. The Payroll software handles hourly, weekly, fortnightly and monthly payment frequencies with flexible additions for sick pay, annual leave, leave loading, public holidays and flexible deductions for medical fund, credit union, bank deposits, union fees, etc. Payments can be made by electronic funds transfer (EFT). The system allows for multiple bank accounts for payments per employee, and the option to print payslips or email direct to the employee. Year end documents are also prepared in Ironbark Payroll. Payroll transactions relating to employees tax are reported to the ATO each time you pay your employees. This module permits the amendment of details at any point up to the final payroll run, with users having access to tax tables for changes in statutory rates. This module automatically provides tax calculations, but if required, can be overwritten. Users are able to define calculations for automatic calculation of accruals (e.g. holiday pay, long service leave, sick leave) and additions to gross pay. Full transaction archives are available with the ability to run reports for selected pay code eg. To list all details that relate to staff member’s leave accrual. Salary sacrifice and member co-contributions and the ability to produce super guarantee notification (if required) are provided for. Track employees training and Qualifications with the ability to be alerted via email of expiring courses and licences. Comprehensive reporting facilities with sorting and exception options for employee list, cash breakdown by department, General Ledger payroll distribution analysis, end of year employee deletions report & employee payroll summary are available. Group Certificates, Payslips, Employee lists by name or code, Payroll summary, department costings, Termination/starts, Superannuation report formatted to Industry super fund standard, ETP Payment Summary, Payroll tax report and Accrual reports are also available within this module. Ironbark Payroll software encompasses all of the benefits and features required of a robust payroll system. 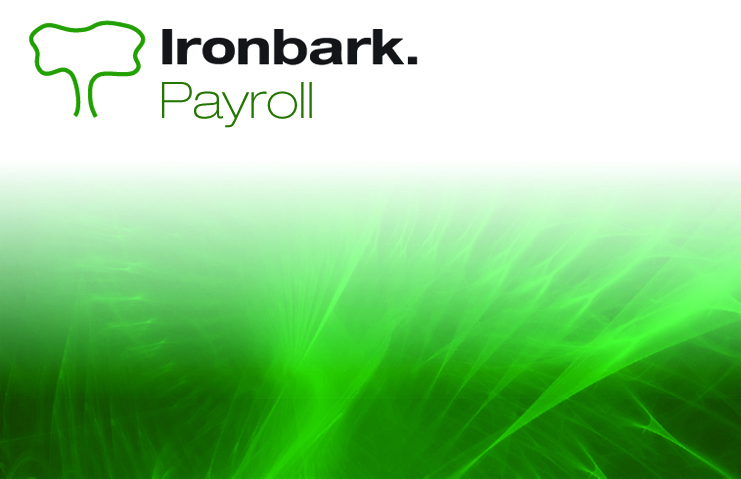 Download the Ironbark Payroll Software overview for more details or call Ironbark today on 1800 649 524!